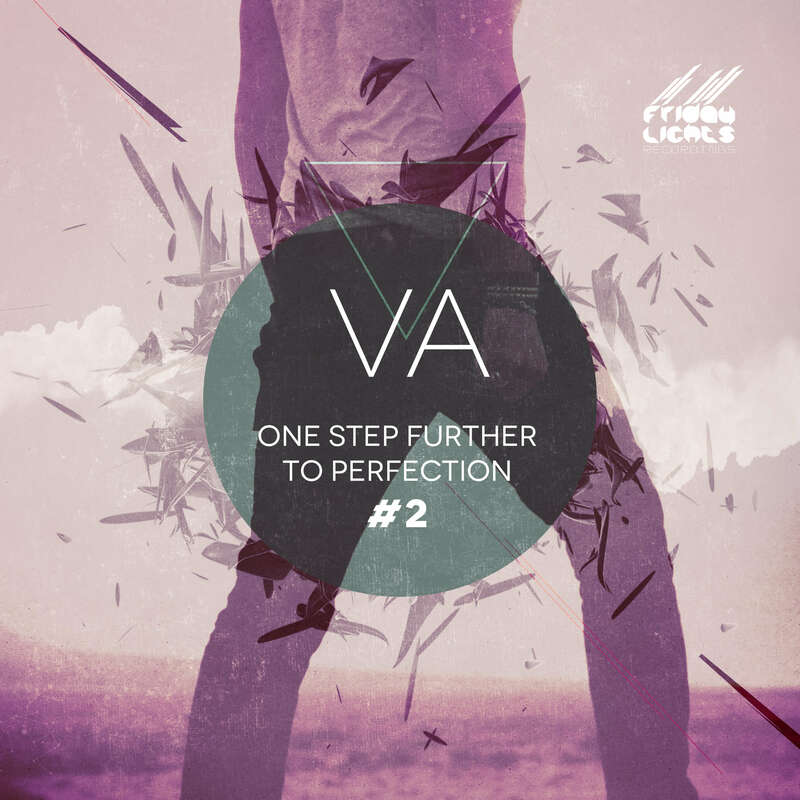 “One Step Further To Perfection” part 2 is a darker way to Techno-Minimal Sounds. With this release, you’ll enter a world of new possibilities. Hope You’ll Like It.